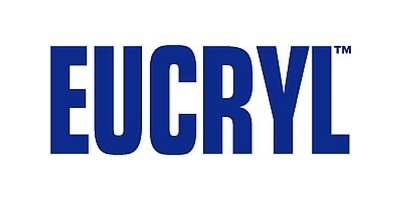 The World smiles with Eucryl. 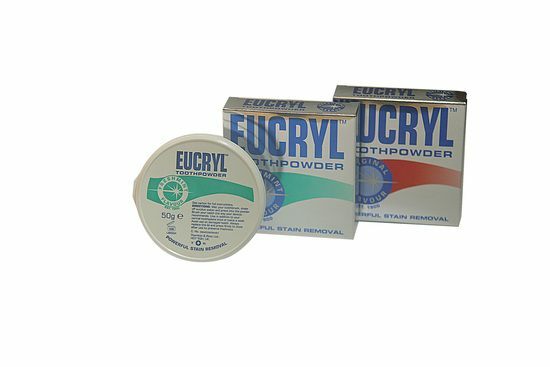 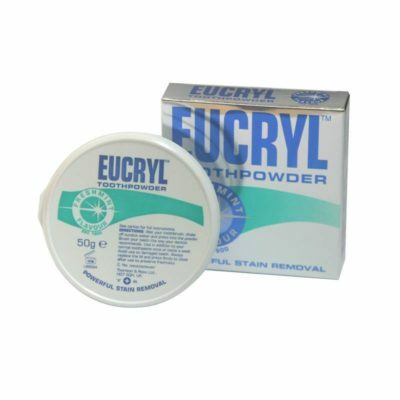 Eucryl Toothpowder has been used worldwide since its first dazzling introduction in the 1900’s. 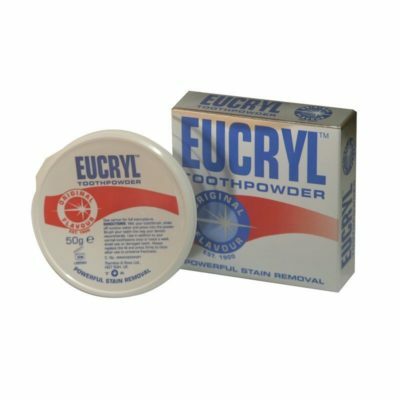 Its unique polishing action helps remove stubborn stains caused by smoking, tea, coffee or red wine, leaving teeth bright and feeling incredibly smooth and clean.